When Todd Theobald first entered the halls of his elementary building, he found himself principal of the only failing school in the district. A new state grading system had publically issued an “F” for the Title I school, and he had marching orders to perform what seemed like a miracle. 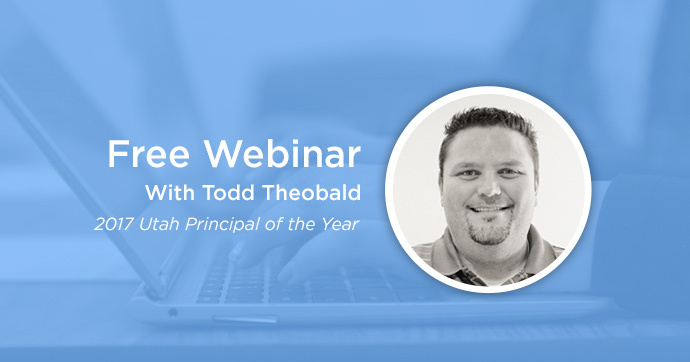 Join us for a one-hour webinar to hear how Todd and his team embraced the PLC process and boldly dug into data to turn things around in only one year—and how they’ve maintained growth ever since.